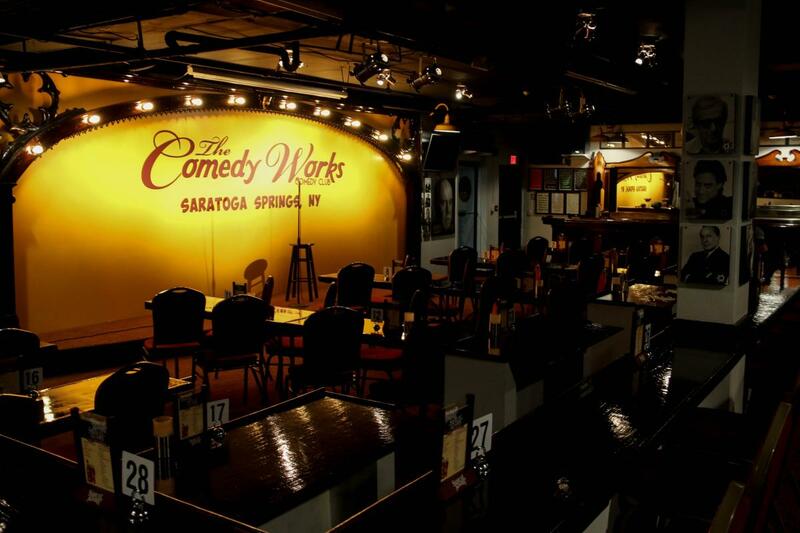 The Comedy Works, located at 388 Broadway in beautiful Saratoga Springs, provides world class stand-up comedians, a pub food menu, and a Dinner & Show package. You are sure to have a great time! 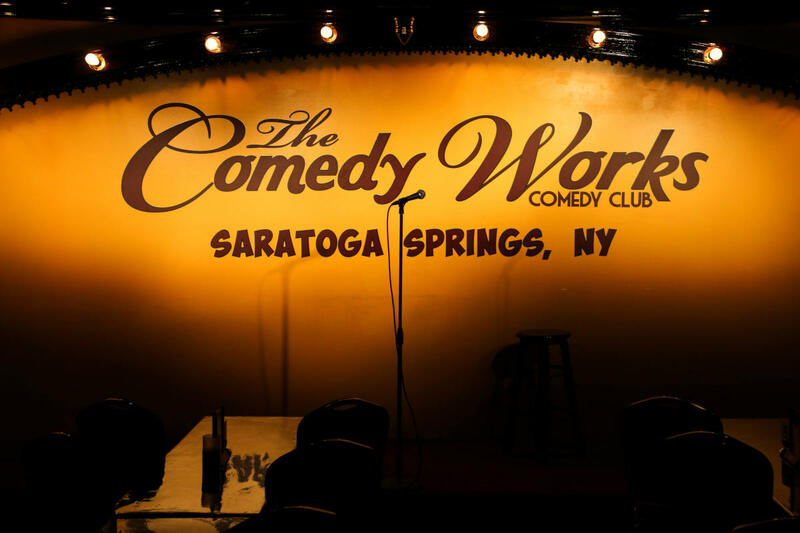 The Comedy Works is the perfect venue for your group or organization! 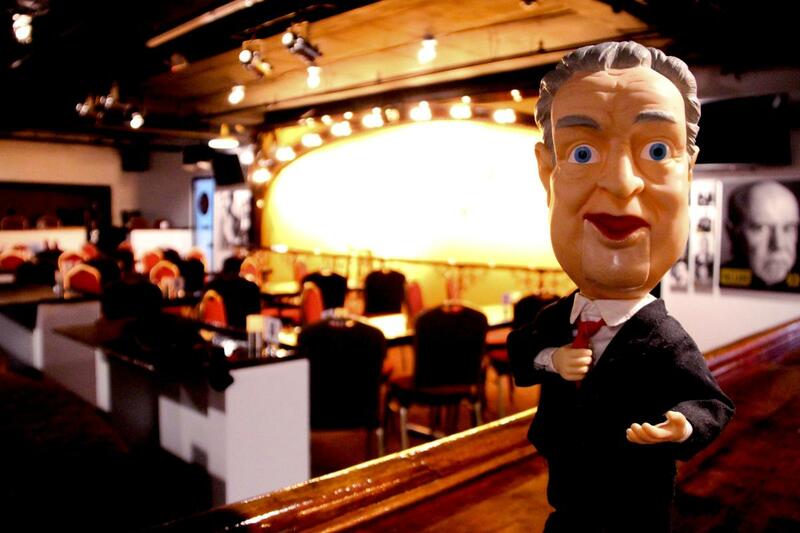 Whether you are a party of 15 or 150, our facility can cater to your needs. 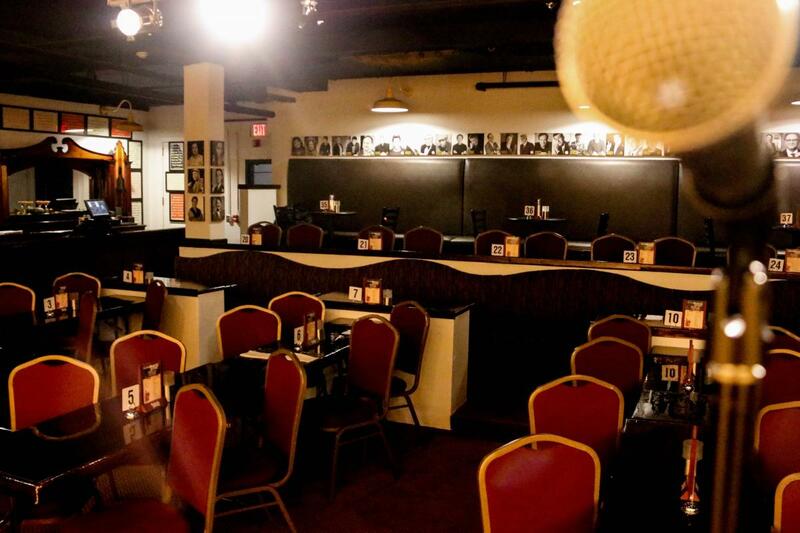 We aim to please by customizing our menu, show times and performers to make your event a success. 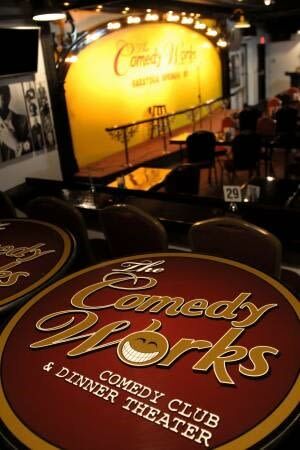 A Gift Certificate to the Comedy Works would make a great gift for any occasion. 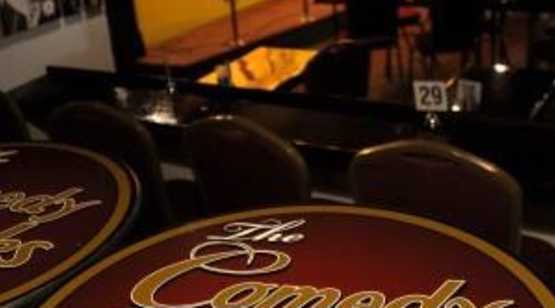 Check out the upcoming calendar at www.thecomedyworks.com.